In the northern part of our nation rains are incomplete without a steaming hot Samosa. Kulhad Chai and a platter of desi pakoras along with your family & friends can create treasuring moments if enjoyed sitting amidst a lavish green & blossoming garden. Monsoons are the best time to sit back & relax. The loud crackle & thunderous boom of lightning along with drizzling of downpours gives a soothing effect to your body & soul after being tanned in the hottest of days. Not just for us, the Mother Nature leaves a huge magical impact on plants as well. They look greener than ever and the rainwater can yield those advantages to a plant that tap water cannot. It is a plant that requires tropical or sub-tropical climate. Its ability to withstand the hot & humid weather makes it perfect to be there in your garden. 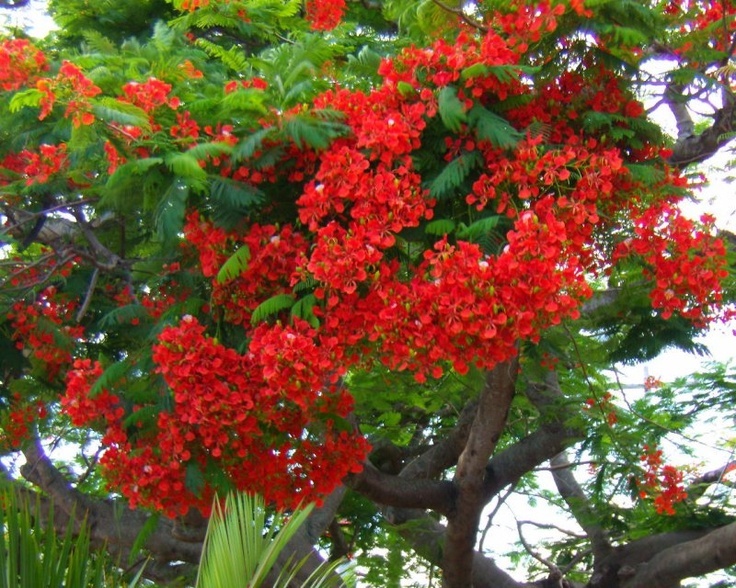 During rains in India, the whole tree could be seen shrouded in bright red and orange flowers. Apart from its ornamental value, the tree has a dense umbrella like canopy to sit under its shade. Talking of Gulmohar reminds of kings. The Maharajas of Mysore city planted an extensive number of this tree on roadsides to provide shelter to weary voyagers passing through their kingdom. 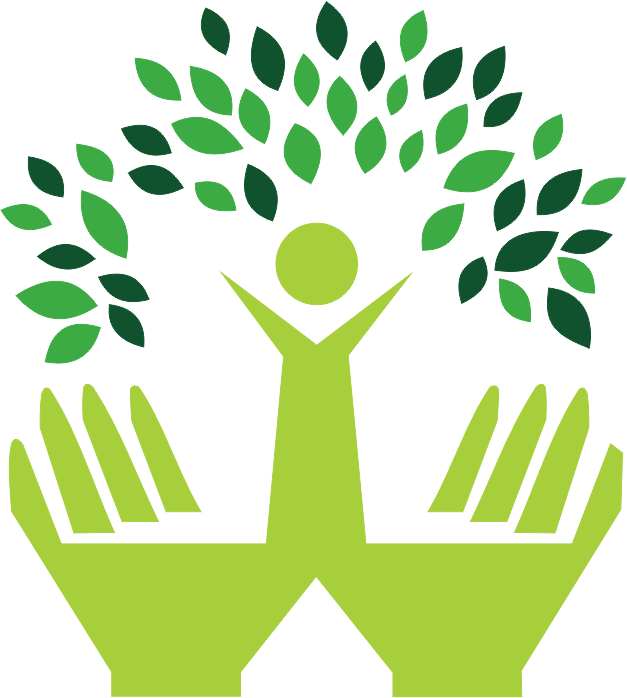 All in all, the plant adds lush greenery & colour both to your garden. 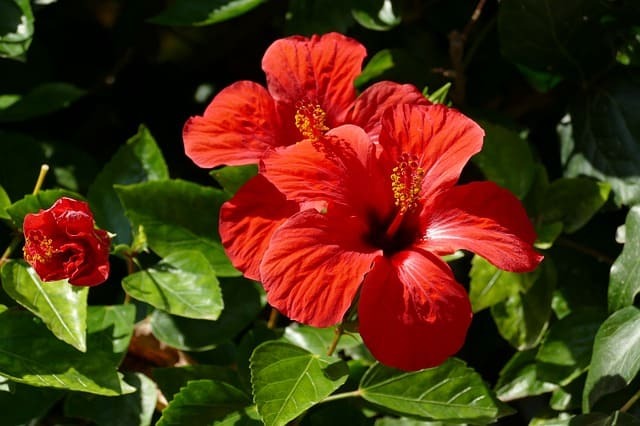 Rewarding a tropical flair to your garden this durable plant can grow up to 15 feet. The colourful flowers of this plant will attract birds & butterflies. 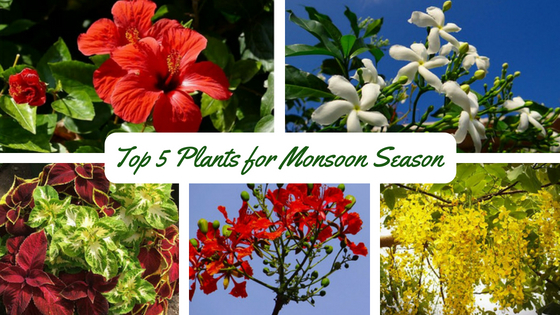 A generous amount of blooming in rainy season will give your garden an exotic look. The dried flowers of this plant carry some therapeutic qualities & are used to lower the blood pressure. A regular pruning of this plant encourages its flowering as well as growth. This is another suitable plant for warmer climates. 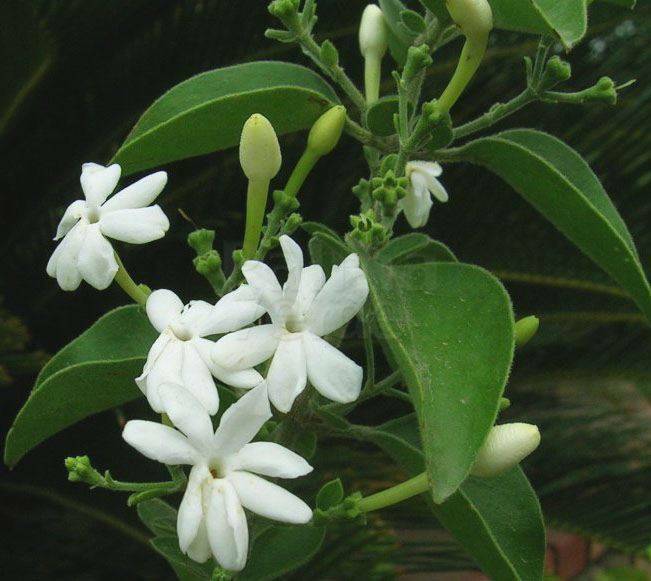 Planting Jasmine will become a major source of exotic fragrance irrespective of indoors or outdoors. Because of an extraordinary blend of white flowers & dark green leaves, this plant will offer an undoubtedly prettiest & most delightful sight to your eyes. The freshness of rains mixed with its splendid blooms will make you crave to stay out & drench in rains. It isn’t just the flowers which can add colour to your garden. 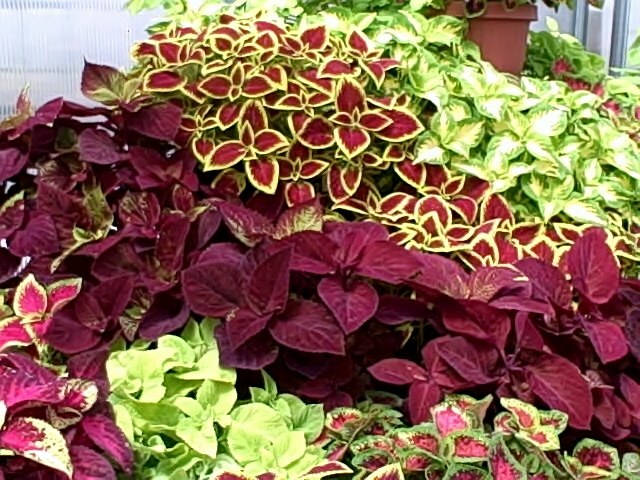 Coleus is one of the very popular ornamental foliage plant which grows well under the shade of a tree. It is admired for its striking array of patterns & bright colours. The majestic colour combinations of green, magenta and yellow can bring bliss of solitude to you. Also known as “Amaltas” or “Golden Flower” this plant is known for its detoxification, antibacterial and Ayurvedic properties. 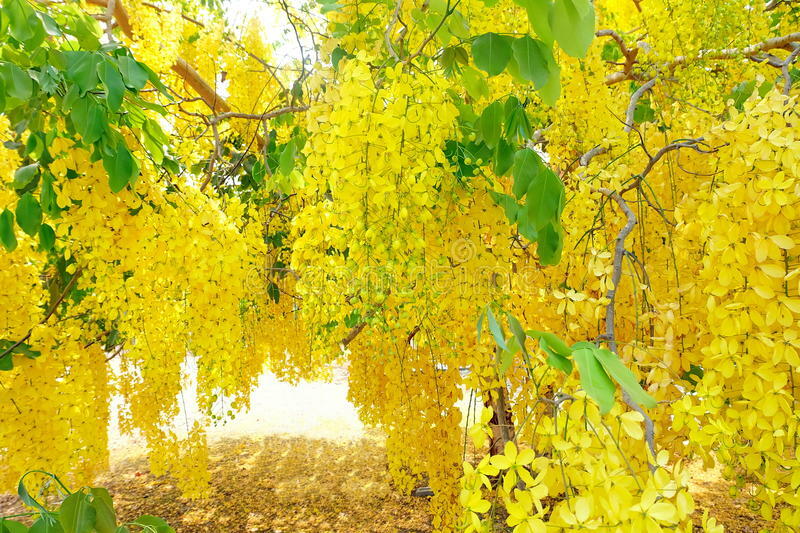 Cassia is also used by gardeners for ornamental purposes due to its profuse flowering. It is the state flower of Kerala & is also painted on Indian 20 rupee. The pendulous racemes long yellow flowers look awesomely bright in contrast with black clouds during rainy weather. To celebrate the end of dry & dusty summer and in the honour of this beautiful rainy season, the idea of selecting above mentioned small plants for gifting to your garden will yield you a future loaded with colourful & fragrant monsoon.